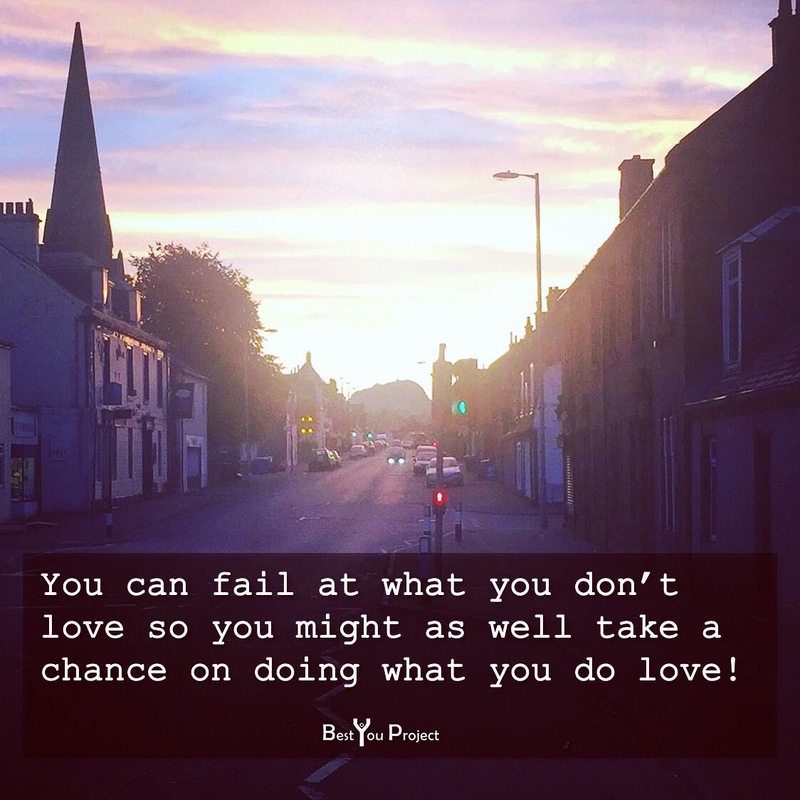 Jim Carrey’s father didn’t follow his dream of being a comedian, instead choosing a safe career as an accountant because he thought it would be a safe secure career that would help support his family … he was later fired and a young Jim realised that you can fail at what you don’t love so you might as well take a chance on doing what you do love! Maybe not the best time to be writing or sharing quotes from Jim Carey with all that is happening in the news but it is such a strong message and this is the first I have heard it, which is why I am sharing now and feel it deserves to be shared. Previous Post Fancy being happier AND more successful? Listen to this. Next Post Reblogged : Network like a Millionaire. Excellent Advice!